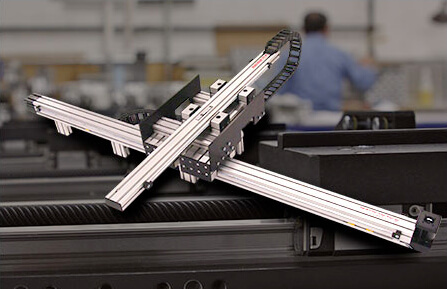 MacREADY linear robotics products offer plug-and-play functionality. Each unit comes complete with mechanical motion components, and Macron recommended controls, motor and drive coupled and ready to run. MacSTANDARD products are available in stock travel lengths and offer configurable options. Off-the-shelf availability means quick delivery. 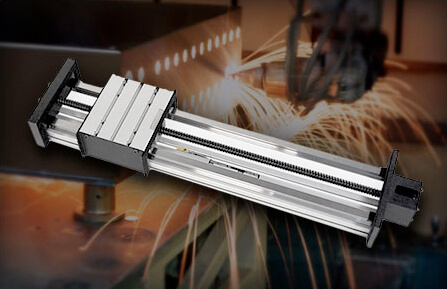 MacSTANDARD provides you with the mechanical motion components needed to work with your motors, drives, and controls. 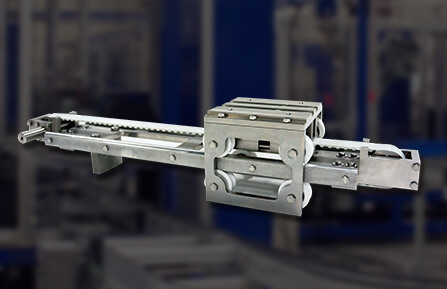 Precision and industrial grade automation applications present demanding requirements. A MacBUILT robot can be modified or customized to meet your unique specifications. Every motion challenge is unique. 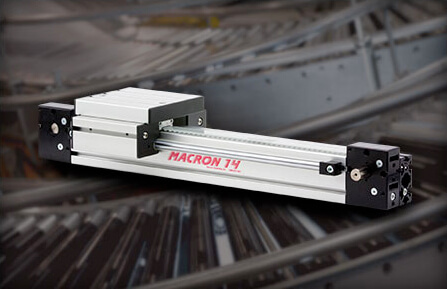 That’s why Macron makes it possible to order both single and multi-axis products as either base models, plug-and-play with motor and controls, or custom configurations built to meet your specs. MacREADY, MacSTANDARD, and MacBUILT – a solution for every application. Just navigate to the product you are interested in, choose your specs for MacREADY and MacSTANDARD products, or tell us your custom specs on our RFQ form.